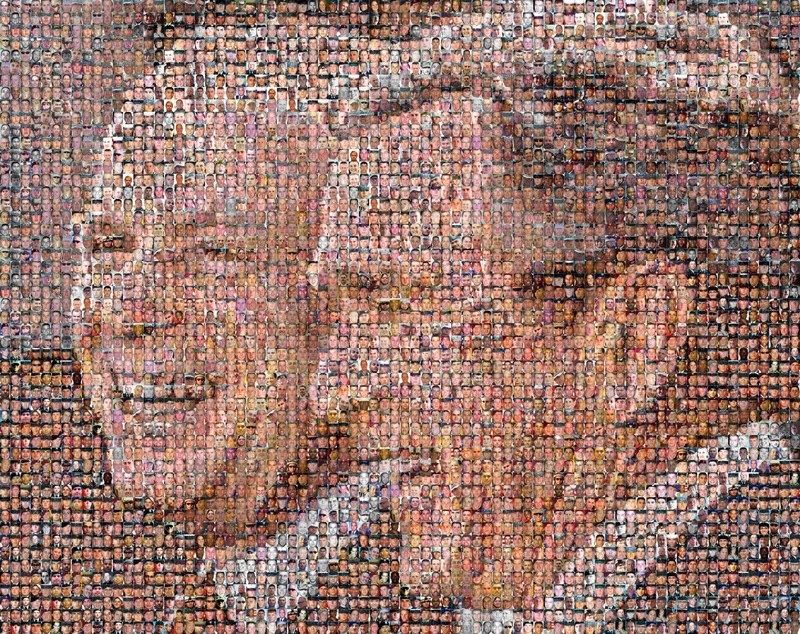 A mosaic in remembrance of the 4,000 men and women who died in the war in Iraq — and the two men who would continue this great tragedy. Click here to see the full (very large) image. Did Hillary get her lying skills from Bill? The number of U.S. soldiers to die in Iraq has reached 4000, the US military said today, just days after the fifth anniversary of a war that President George W. Bush says the United States is on track to win. Four soldiers were killed late on Sunday when a roadside bomb exploded near their vehicle in southern Baghdad. One soldier was wounded in the attack. Time to do your bit. We know who we’d like to be answering the 3am call. President George W. Bush said on Wednesday he had no regrets about the unpopular war in Iraq despite the ‘high cost in lives and treasure’ and declared that the United States was on track for victory. Within hours, or days, the inevitable will happen … a luckless US military member will be killed and become the 4,000th victim of the war in Iraq. It is time to look at the real numbers behind this futile, stupid war, a war launched on lies and corruption. There are many more revealing and scary numbers.